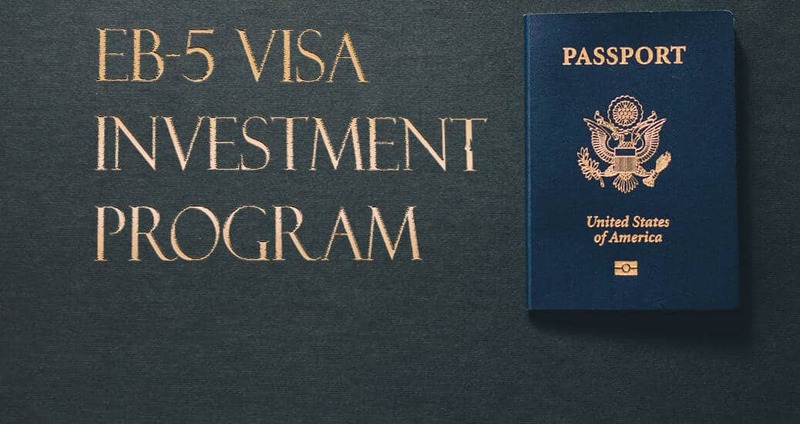 If you are looking to move to the United States with your spouse and kids and would love to finally get U.S. citizenship, then the EB5 projects might be the best way to achieve this. The EB-5 program may seem confusing and complicated at first, but it does not need to be like that. Here’s a breakdown of the steps that must be followed to make an EB5 investment. Determine whether you can move the requisite quantity of funds from your home country. You may be subject to various laws of your home country in addition to international laws. You might also be surprised to learn of treaties between your country and the USA. Locate an EB-5 immigration lawyer to help advise you on the procedure. You will need an immigration lawyer having EB-5 knowledge to document your EB-5 petitions: Form I-526 and Form I-829. This lawyer, however, can also help you by reviewing any offering agreements and other contracts related to the EB-5 project you have selected. Determine whether you will invest in the standard EB-5 Program or the Regional Center Program to get US EB 5 investment green card. You will most likely want to also invest in a project located in TEA i.e. targeted employment area. You may also be interested in a regional center project since the job creation requirements are considerably more flexible. Lastly, the project has to be an at-risk project, meaning that there can’t be any guarantees that the investor will get their money back. Once a job is assessed and chosen, the EB-5 investor will have to make the necessary minimum investment in an escrow account. 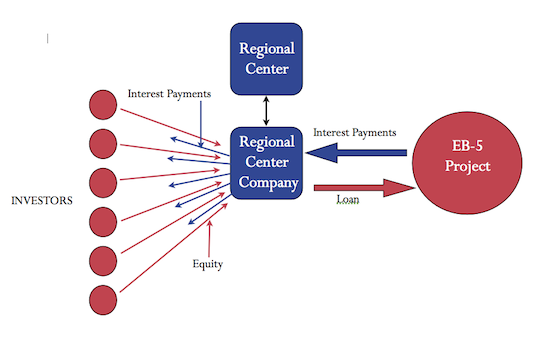 The regional center can help with the process of locating a suitable escrow agency. At this stage, your EB-5 immigration attorney will file your I-526 request, which will demonstrate that you made an investment, this investment will produce the required amount of jobs for qualified U.S. employees, and your funds came from legal sources.